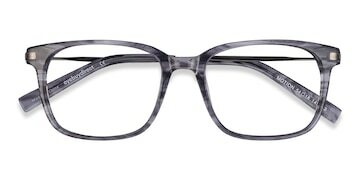 For when you want somebody else to get all of the glory, or for when you want you keep your own secrets close to your vest, these are is why you get a ghostwriter for your book. 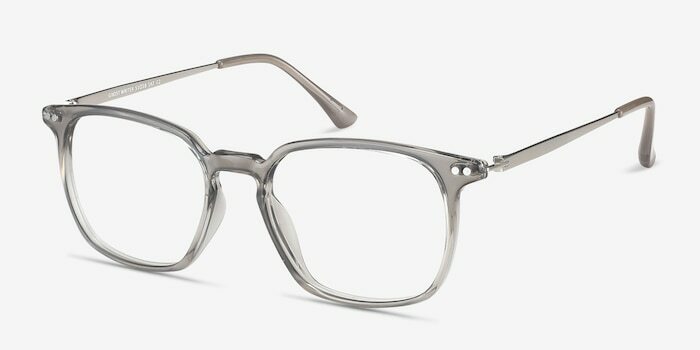 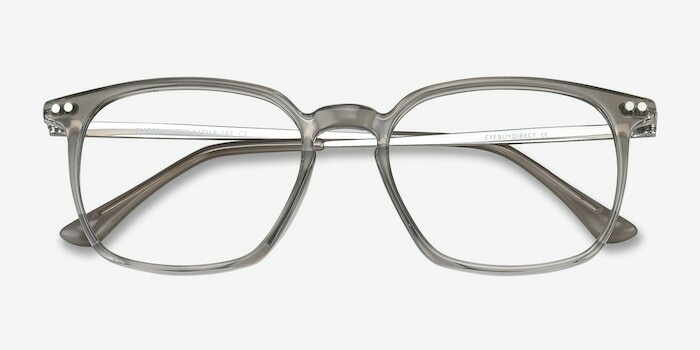 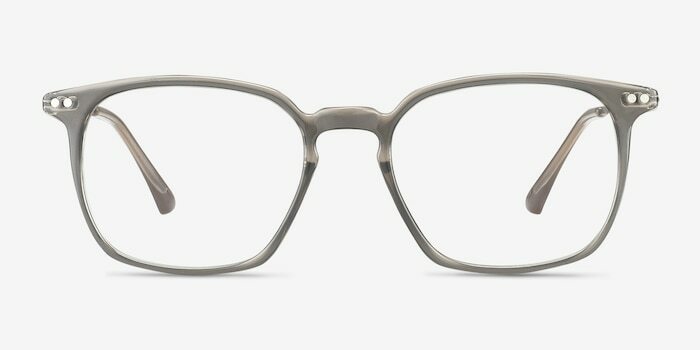 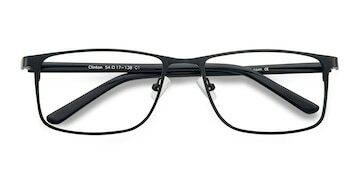 Fortunately you aren’t writing a book and the only ghostwriter you need is this classic rectangular framed metal and plastic pair of eyeglasses. 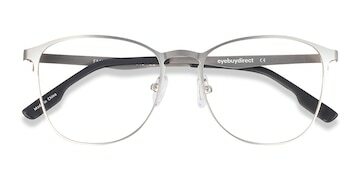 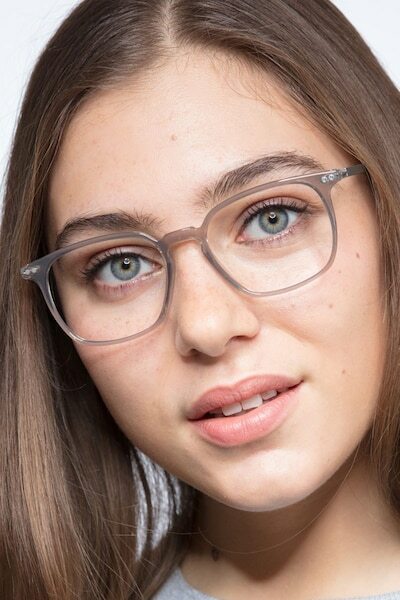 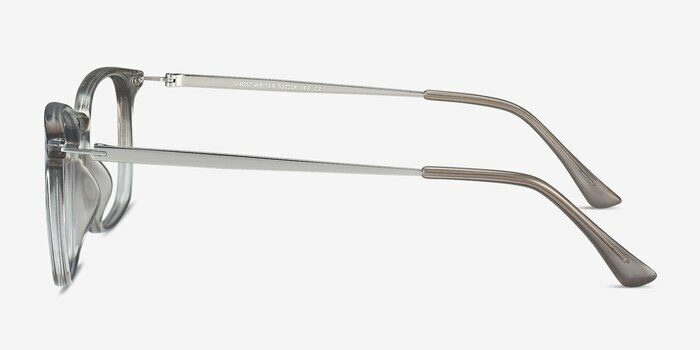 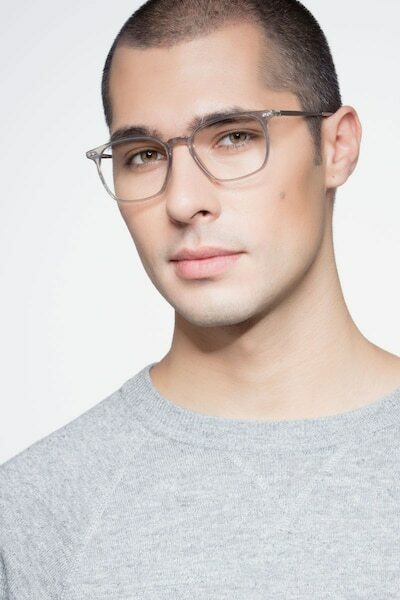 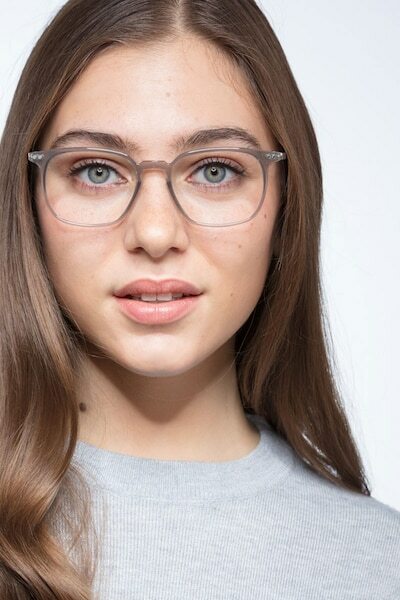 The gray full-rimmed design is well suited for men or women alike.